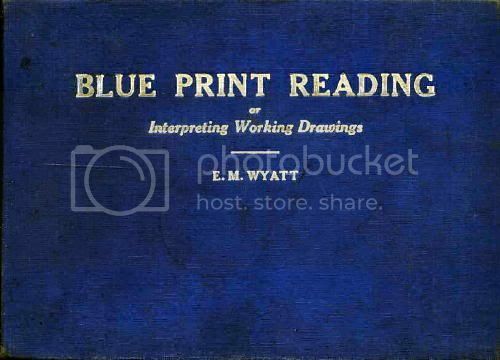 An oldie but a goodie, It covers the introduction of drawings, the different types of drawing done and used and for what purpose. Orthographic projection. Meaning of the various kinds of lines,scale drawings and dimensions,breaks and the different kinds of sectional drawings. Bolts,screws threads, machining or finish, rivets and structural steel. It then moves on to architectural conventions, and finishes up with two in depth studies one of a set of house plans, and one a set of plans for a bench grinder. Detailing the differences between each type of drawings.